The College of the Redwoods Board of Trustees announced on Wednesday, March 14, that it has offered the position of CR president/superintendent to Kathryn G. Lehner. The Trustees are working on a transition timeline for when Ms. Lehner would assume the role of CR president. Until she begins her appointment, CR Interim President Utpal Goswami will continue in his position. Goswami has been the interim president since March 2011. He served as the vice president of instruction from July 2010 until he was appointed the interim president. CR Board of Trustees President Colleen Mullery said, "The Board is confident that Kathy will provide strong leadership and direction for the CR District during a critical time in its history. Kathy's successful tenure as president of a rural college for seven years gives her deep experience and a rich perspective that should prove invaluable as the college envisions its future during these rapidly changing times for higher education. "The Board of Trustees is appreciative of the leadership that CR Interim President Utpal Goswami has provided to the CR District since March 2011. We are pleased that he will remain a part of the institution as the vice president of instruction." Ms. Lehner, who is currently serving as the president/superintendent of Mendocino College in Ukiah, said, "I am truly honored to be selected as CR's next president. Having worked for the last nine years in a district adjacent to CR, I am well aware of the stellar reputation of CR's faculty and staff. Meeting the challenges surrounding the latest accreditation sanction will be a demanding task. However, I am confident that working together we can accomplish our goal of bringing CR into full compliance with the accreditation standards. I am pleased to be able to apply my experience in both accreditation and finance to help CR address the current issues and I look forward to relocating to Eureka and becoming an active member of the local community." 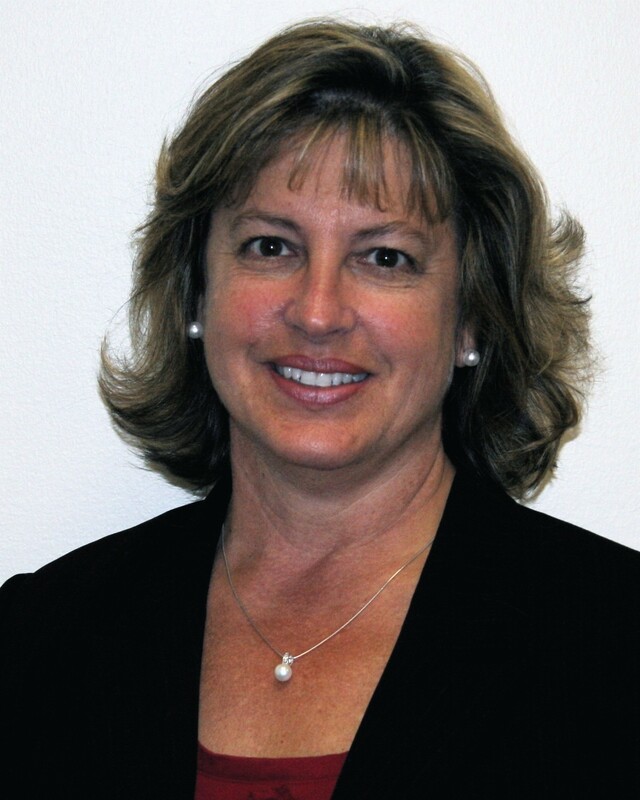 Ms. Lehner came to Mendocino College in 2003 and served as its vice president of academic affairs for two years. She has been the president/superintendent of the college since 2005. For nine years she has been involved with the North State Rural Community College Association, of which CR is also a member. As the longest-sitting president of this northern California group, Ms. Lehner is currently serving as its chair. She also represents the northern colleges on the statewide Chief Executive Officers of California Community Colleges, the group representing all California community college presidents and chancellors. Ms. Lehner has established a positive relationship with the Accrediting Commission for Community and Junior Colleges (ACCJC). She successfully led Mendocino College through a comprehensive accreditation self-study. She was called upon by the ACCJC in fall 2011 to fill in as a team leader in an emergency after the scheduled leader was unable to visit a college at the last minute. She has served as a team leader for two other ACCJC college accreditation visits. Ms. Lehner earned a bachelor's degree in accounting at the University of Kansas and a master of business administration (MBA) at the University of New Mexico. Prior to coming to Mendocino College, Ms. Lehner worked for nine years at Pikes Peak Community College in Colorado Springs, Colo. At Pikes Peak she had these roles: associate vice president for educational services for two years; dean of the division of business education and military programs for five years; assistant dean of the division of business education; and an accounting faculty member for two years. Ms. Lehner has worked as certified public accountant from 1978 to the present and worked in the private sector as a CPA for more than 10 years.